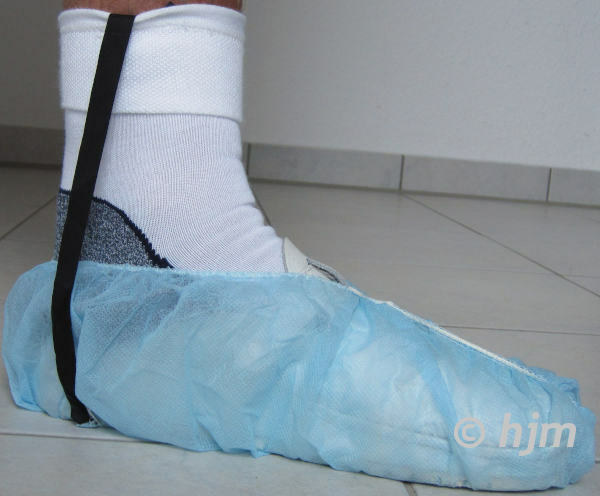 To meet special cleanroom requirements, one-way shoe covers are often needed. In our product range you can find a lot of shoe covers made of different materials and with various properties. Overshoes are suitable to cover outdoor shoes and have a rubber band at the ankle. 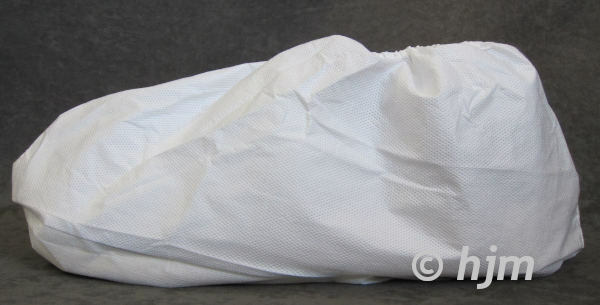 Also available, shoe covers made of Tyvek, Kleenguard and Bio-D material. 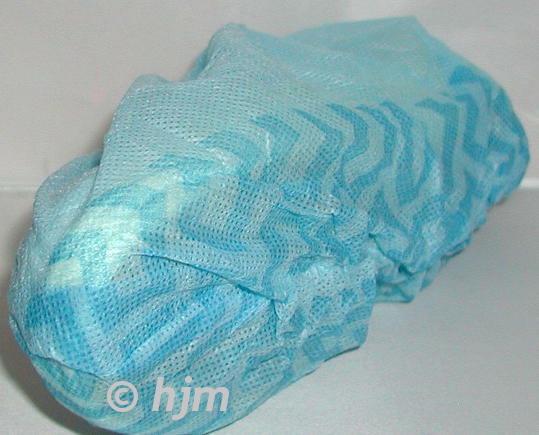 EÜSJOY31068Ü Shoe cover: Made from Polypropylene, anti-slip Blue 18" 1.000 pcs. 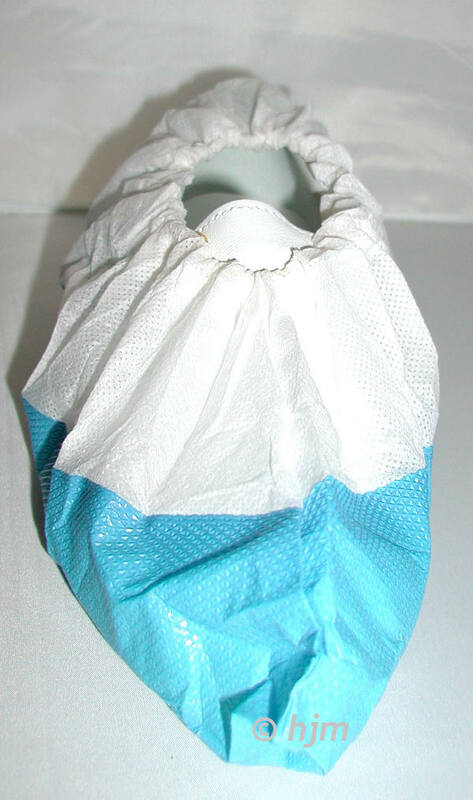 EÜSPP2860 Shoe cover: Upper part made from Polypropylene (white), CPE sole (blue) White/Blue 16" 1.000 pcs. 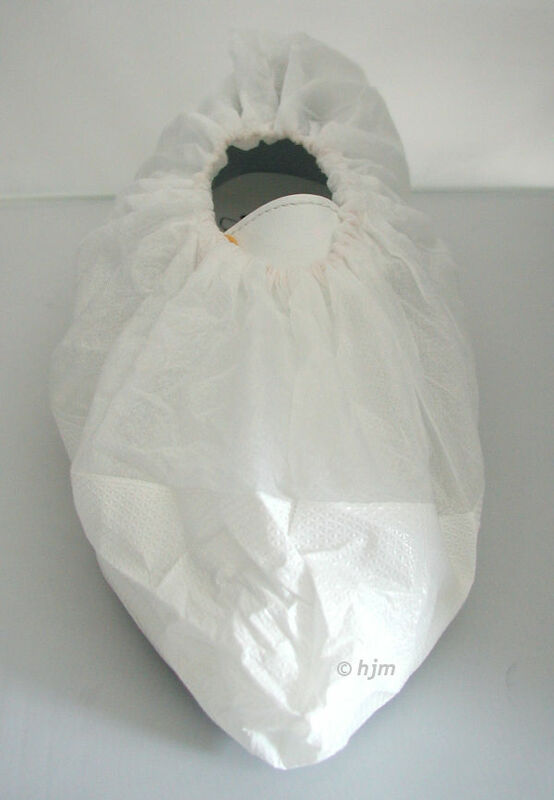 EÜSPP2870 Shoe cover: Upper part made from Polypropylene (white), CPE sole (white) White 16" 1.000 pcs. 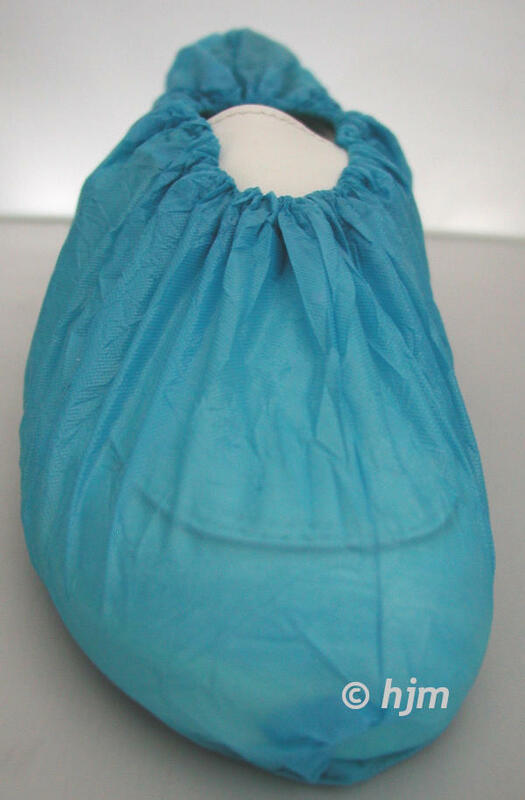 EÜS-CARB-18B Conductive shoe cover: ISO 5, made from non-woven spun-bonded Polypropylene, conductive tape made from Polyester with Carbon Blue 18" 1.000 pcs.